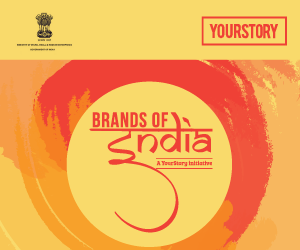 Brands of India is a celebration of India’s most loved, home-grown brands. 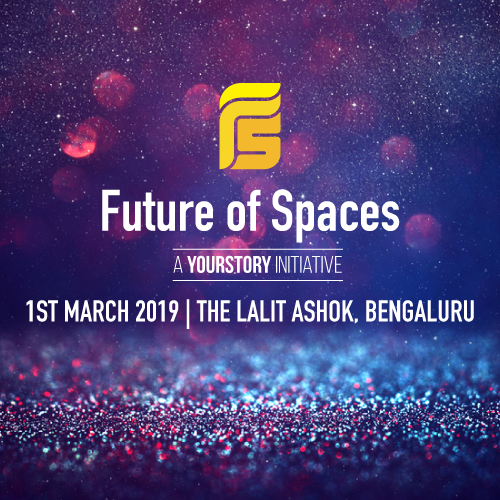 The most important conversation for today’s India, Future of Spaces. 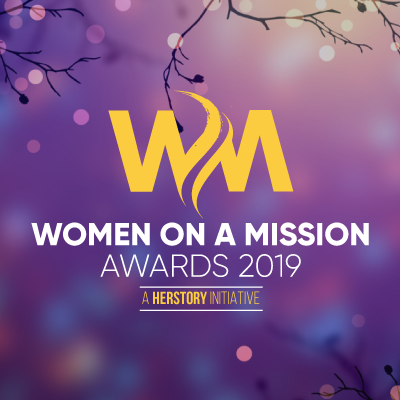 Meet extraordinary women, all under one roof. 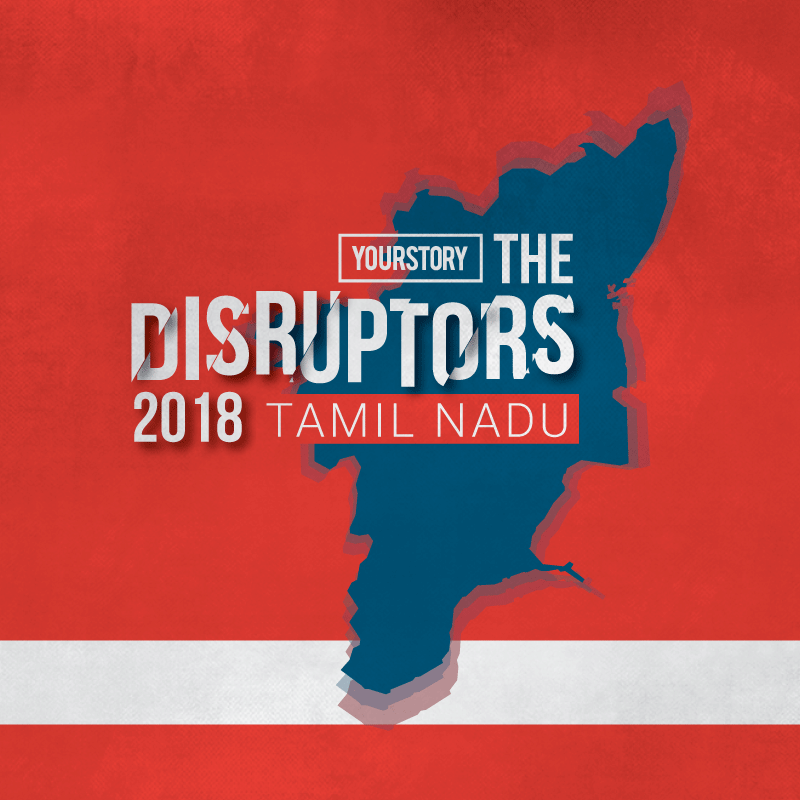 YourStory will recognise the work of the disruptors in the state of Tamil Nadu. 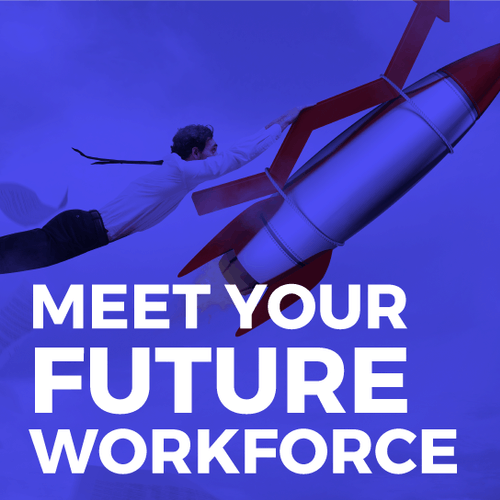 If tomorrow’s work is very different from today’s, what new skills will workers need to succeed? 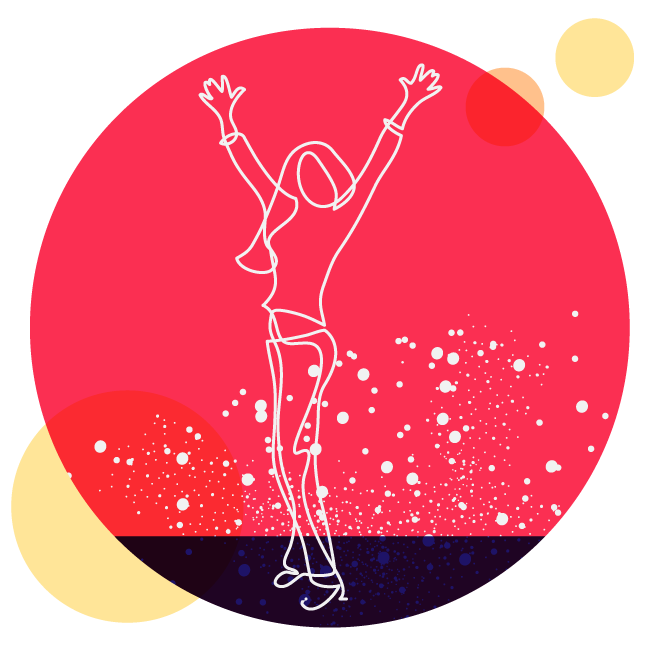 YourStory and Playo is bringing the Startup Sports League, event to help you exercise more than your brain cells. 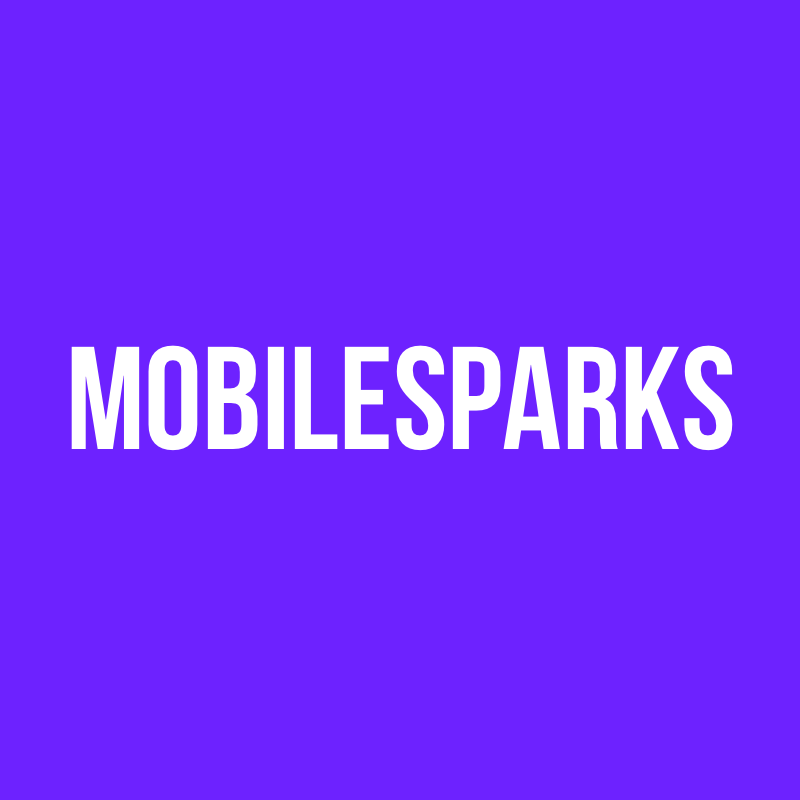 MobileSparks is India’s premier conference for all things mobile. 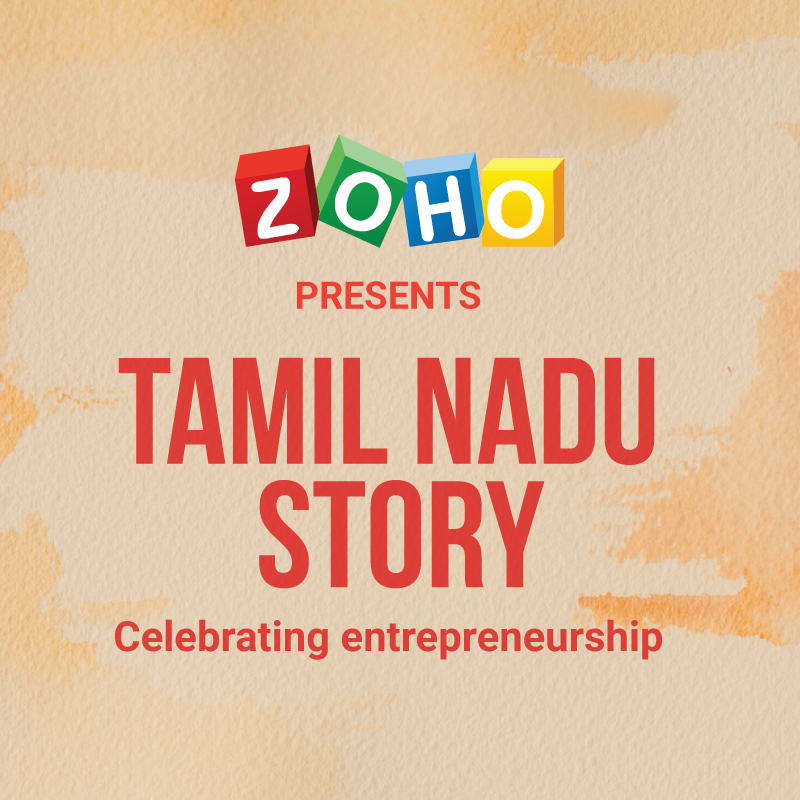 iB Hubs Startup School, a flagship program of iB Hubs, was initiated to nurture student entrepreneurs.